This is cool on so many different levels - word to Meek Mills (welcome home). 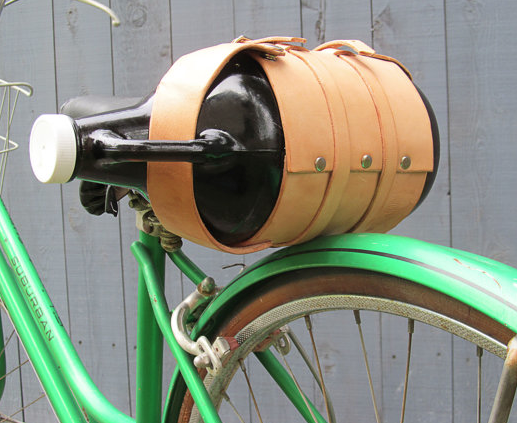 Fill your growler at your local brewery in style with this leather bike cozy, and strap it directly to your bike - no one likes someone that drinks and drives. Purchase!